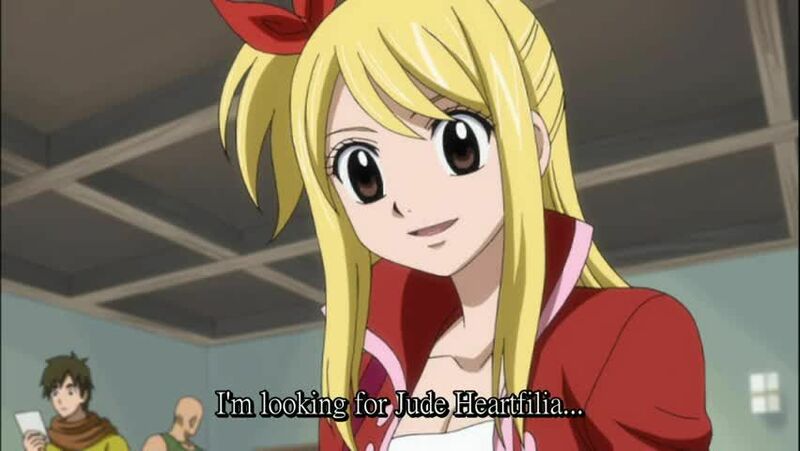 You are going to Watch Fairy Tail Episode 124 English subbed online free episodes with HQ / high quality. Stream Anime Fairy Tail Episode 124 Online English sub The Seven-Year Gap.The members of Lamia Scale visit Fairy Tail as they celebrate their friends’ return. Gray learns from Lyon what had happened to Ultear over the past seven years, while Erza learns the same about Jellal. Makarov, Erza, and Mirajane later visit the Twilight Ogre guild and take revenge for being bullied by them. Meanwhile, Lucy is kicked out of her house for being unable to pay her rent for seven years.